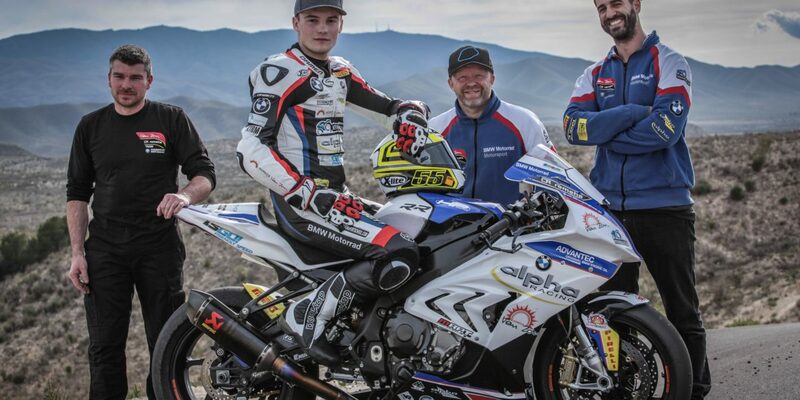 alpha Racing-Van Zon-BMW completes successful seven days of testing in Spain. Illia Mykhalchyk (UKR), Julian Puffe (GER) and Christof Höfer (GER) confirm the expectations of team principal Werner Daemen. The IDM season 2018 is upon its way and with the two test events in Alcarràs and Almeria the direction for the IDM squad has been set. Tire manufacturer Pirelli, who is the sole supplier of the series in this IDM season, has invited to the racetrack in Alcarràs (ESP) to test the new tire compounds. 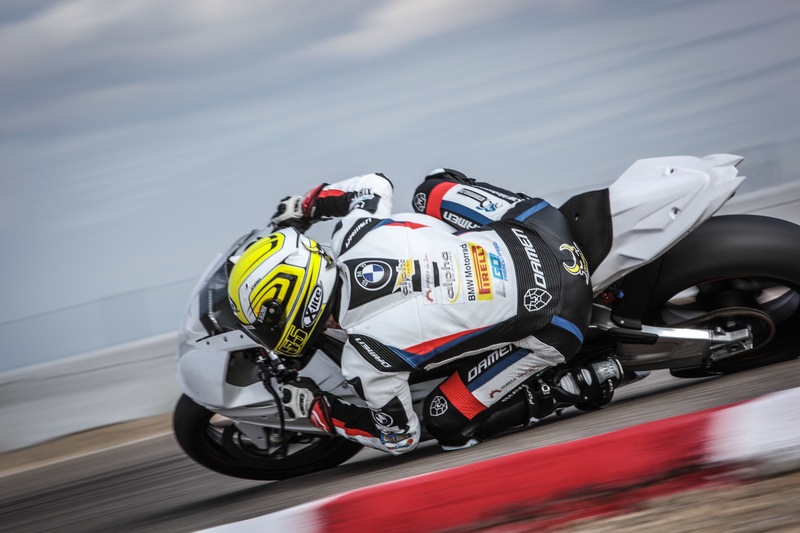 The team led by Werner Daemen used the four days of testing to get a good setup for each of the three new riders on their BMW S 1000 RR. 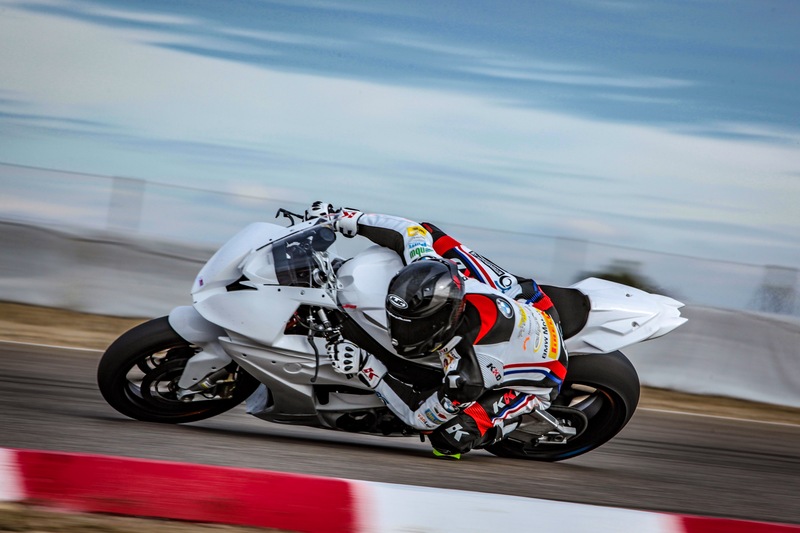 New signing Illia Mykhalchyk led the timesheet at the end of the official Pirelli test against strong international competition. 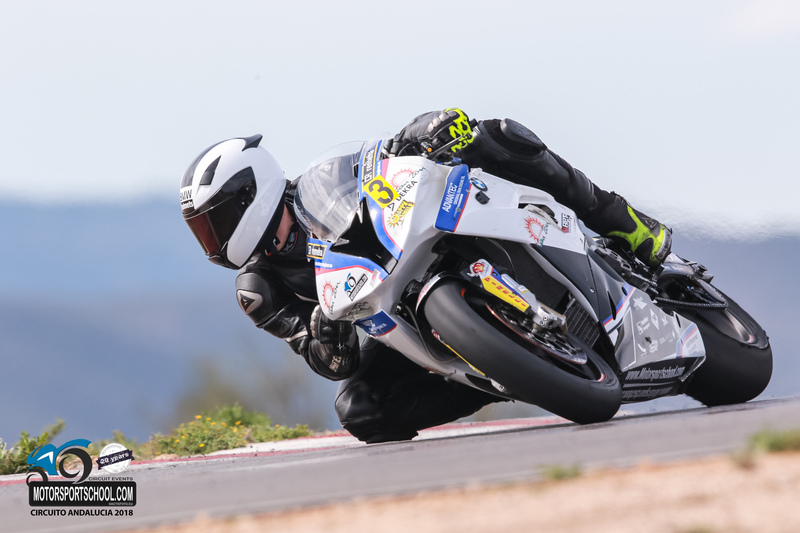 Together with Motorsportschool Zolder, the close partner of the alpha Racing-Van Zon-BMW Team, it went for four days on the Circuito Andalucia in Almeria (ESP). 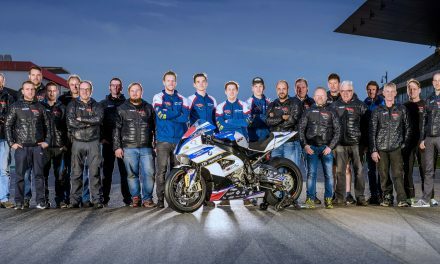 The event at the recently opened racetrack next to the Circuito de Almeria served also for the team’s Superstock section as a test ground. 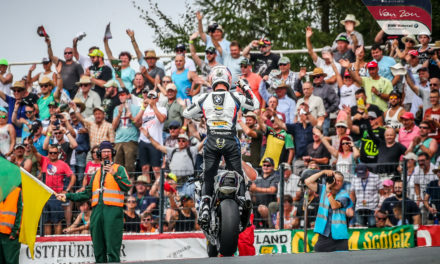 In addition to the fine-tuning of the setup, the racers were also on hand for the customers of Motorsport School Zolder. 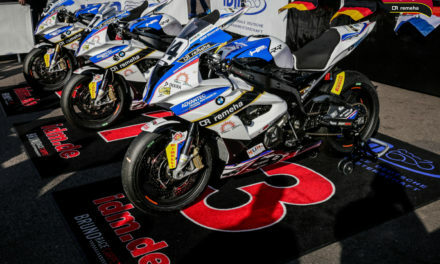 The IDM season starts on April 23rd with the official opening training in Oschersleben before starting the first IDM event from April 27th to 29th. 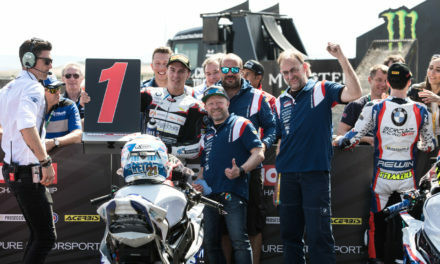 (EN) STK 1000 | Reiterberger wins season opening in Aragón.